Minu leads Consulting Services (Implementation) initiatives in Bangalore, building capability of NGOs and similar organisations to enable them to multiply their impact on ground in a large scale, sustainable manner. She started her career as a software development consultant with IBM and SAP. She then went on to do a Post Graduate Diploma in Rural Management with Institute of Rural Management (IRMA). She then joined Coconut Development Board (CDB) as a consultant, working on capability building, training, establishing systems and processes, and monitoring and evaluation. 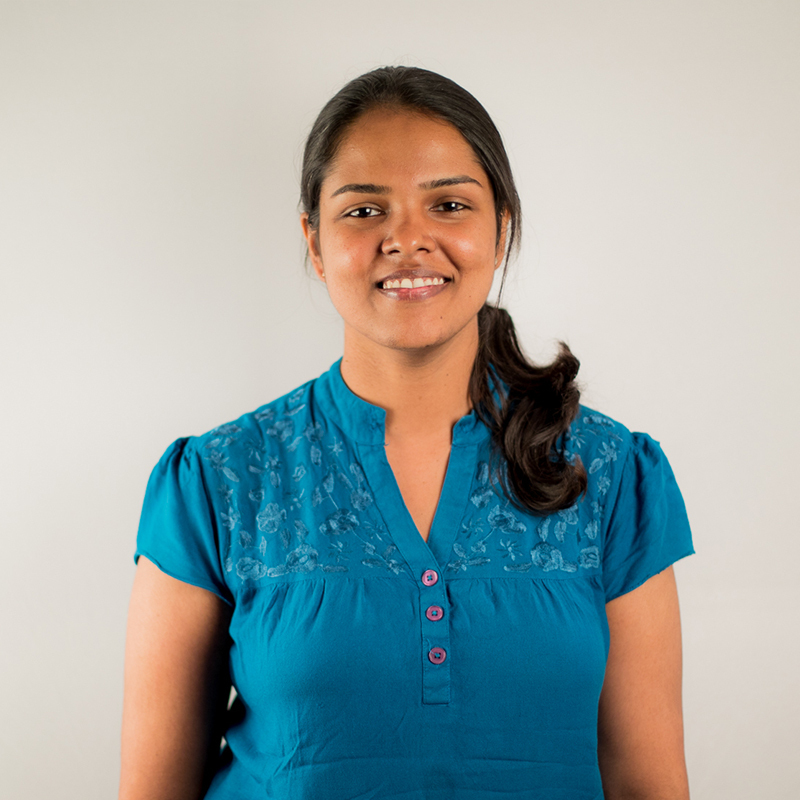 At Sattva she has worked with CSRs to design, implement and monitor flagship programmes. She has worked with NGOs to define their overall strategy, build organisational and programmatic capabilities as well as support with fundraising strategy. Minu is an engineering graduate from College of Engineering Trivandrum and has a Post Graduate degree in rural management from Institute of Rural Management (IRMA), Anand.